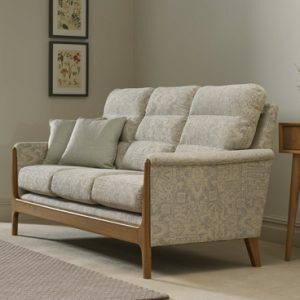 Categories: Cintique, Living room, Upholstery, Chairs, Sofas Tag: Cintique Brands: Cintique. The Lydia offers a compact design available with leather or fabric options. 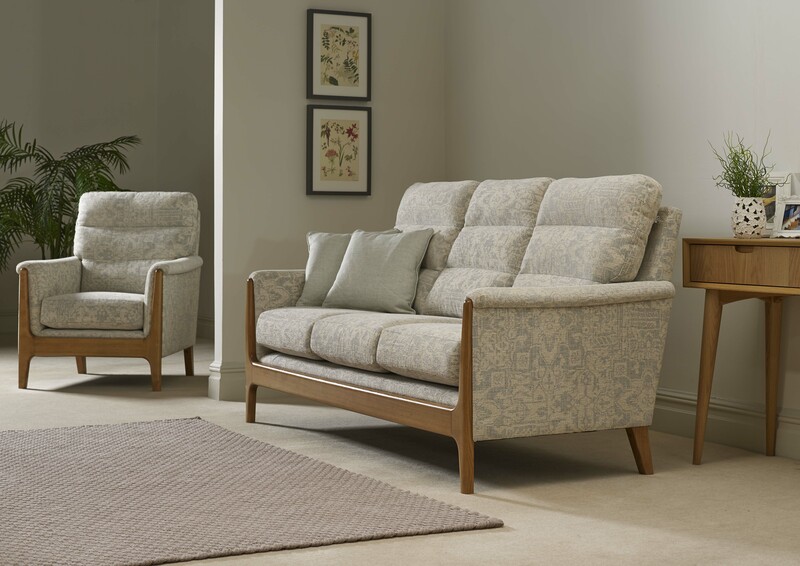 Contemporary in style, designed with segmented back cushions and complemented with an elegant solid ash show wood frame, there is choice of two sofas, a standard chair and footstool and the Lydia is available in an extensive range of fabric and leather. 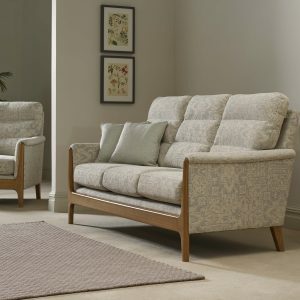 Cintique is now based in Nottingham, part of the JDP Furniture Group, where all products are manufactured using the same traditional methods, the same quality materials and have the same design ethos. Cintique are as confident in their products, craftsmanship and quality as they ever have been so now offer a ‘lifetime guarantee’* on frames and springs.